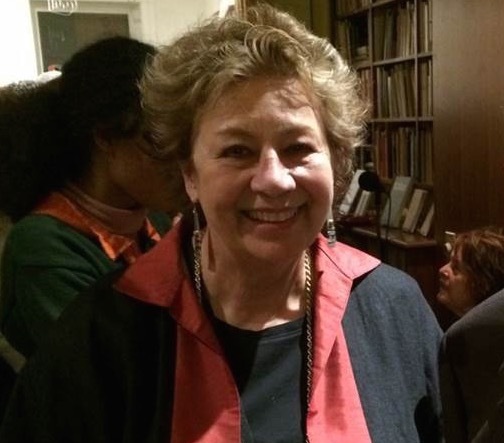 Linda Leith has a unique professional history working with both anglophone and francophone writers, readers, and publishers in several capacities, most notably as founder, in 1997, of Blue Metropolis Foundation and for thirteen years artistic director of the Blue Metropolis Montreal International Literary Festival. 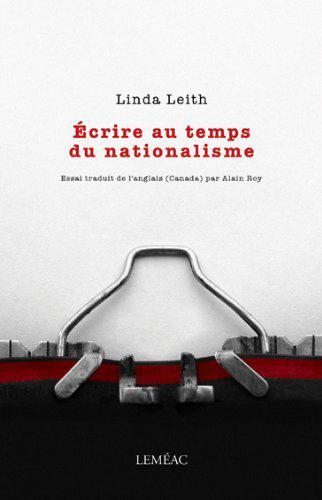 She is also the author of the only monograph on Quebec’s Anglophone writing and publishing milieu: Writing in the Time of Nationalism (Signature Editions 2010, translated into French by Alain Roy and published as Écrire au temps du nationalisme, Leméac Éditeur 2014). LLP is therefore in an unusually good position to work in both English and French. This is what we have been doing in our online literary magazine Salon .ll. published on our website in both English and French, with mostly different content on each. The company was incorporated in Quebec under its French name, Linda Leith Éditions inc. (LLÉ), and it has from the outset had French business cards and French stationery. Though we always intended to publish books in French as well, all but one of the titles published so far are in English. (The exception, Caricature Cartoon Canada, ed. Terry Mosher, is bilingual.) What we have not yet done is publish books in French. 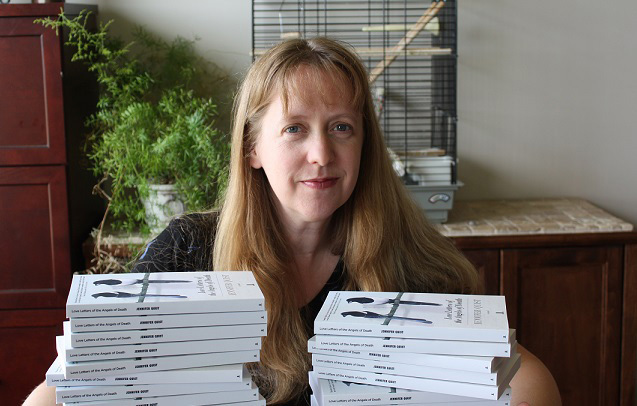 LLP’s launch of its first two books at the Blue Metropolis Festival in the spring of 2012 was one of the most exciting launches in Canadian publishing in recent years. As we developed our publishing program over the first few years, we became eligible to join the organizations that support the English-Canadian publishing industry—the Literary Press Group and its distribution arm, LitDistCo, the Association of Canadian Publishers, eBound Canada, and the Association des éditeurs de langue anglaise du Québec (AELAQ). LLP is now a member of all those organizations, with Leith holding positions of responsibility on three of them, as chair of the PD committee for the LPG and as board member for LitDistCo and AELAQ. In April 2013, LLP was admitted into the Canada Council’s Emerging Publishers Program and, later that year, into the SODEC book publishing support program in Quebec. 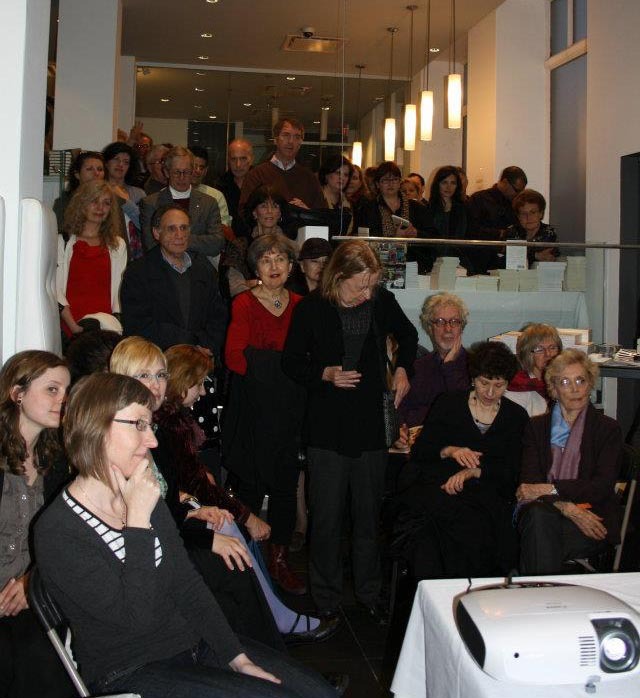 LLP planned from the outset to include works in translation in its publishing programme, and in 2014 received its first Translation grant from the Canada Council. 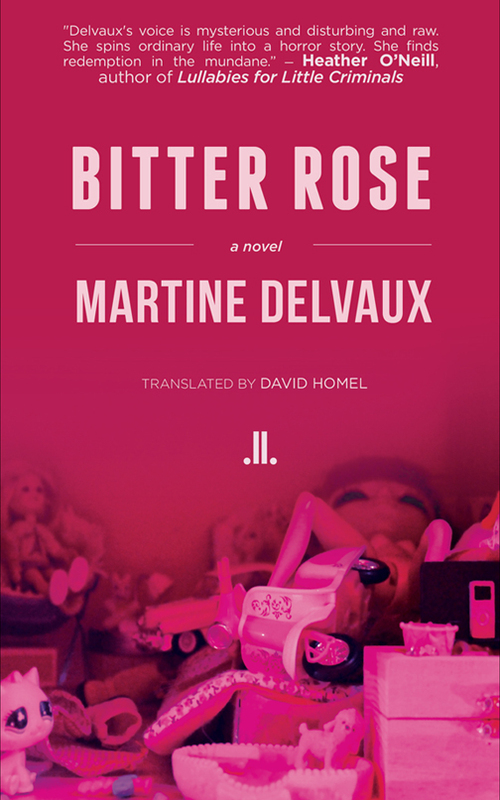 Montreal writer Martine Delvaux’s novel Rose amer (Héliotrope), translated as Bitter Rose, by David Homel was published in April 2015. In December 2015, LLP will be eligible for the first time for the Canada Council’s Block Grant program and in April 2016 for the Canada Book Fund at the Department of Canadian Heritage. LLP books have been attracting favourable attention from other publishers—in August 2014, we sold rights to Issa J. Boullata’s book, The Bells of Memory, to Mémoire d’encrier—and from major media, including The Globe and Mail, The National Post, The Gazette, Toronto Star, Quill and Quire, Literary Review of Canada, CBC Radio's The Sunday Editioni, The National on CBC television, and Maclean's as well as Publishers' Weekly, Times Literary Supplement, The Irish Times, This Week in Palestine, The Times of Sicily, and other international media. 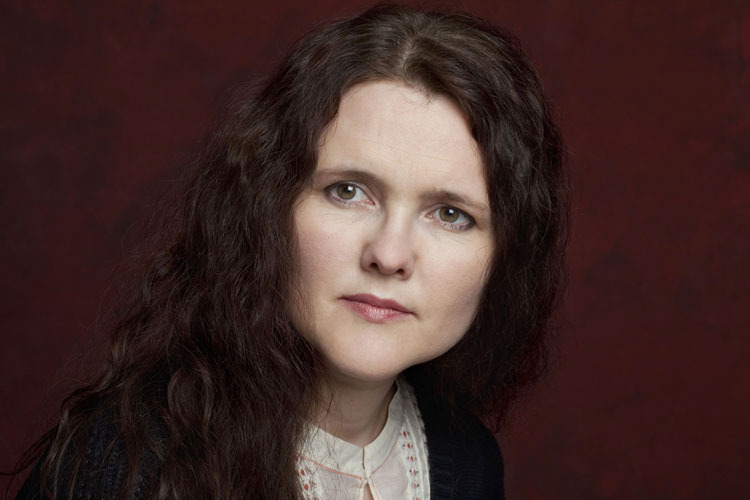 · Jennifer Quist’s Love Letters nominated for the 2015 IMPAC Dublin Literary Award. LLP books are distributed in print across Canada and the US by LitDistco, with Sales representation by the Canadian Manda Group and the Literary Press Group Sales manager. Ebooks are distributed in ePub, Mobi, and PDF formats through eBound Canada and its network of online booksellers including Amazon, Kobo, Overdrive, Apple, Barnes & Noble, and numerous others. It had taken time, in other words to establish LLP properly in English, but by September 2014, we felt we were in a position to seriously consider what would be involved in launching a publishing program in French. 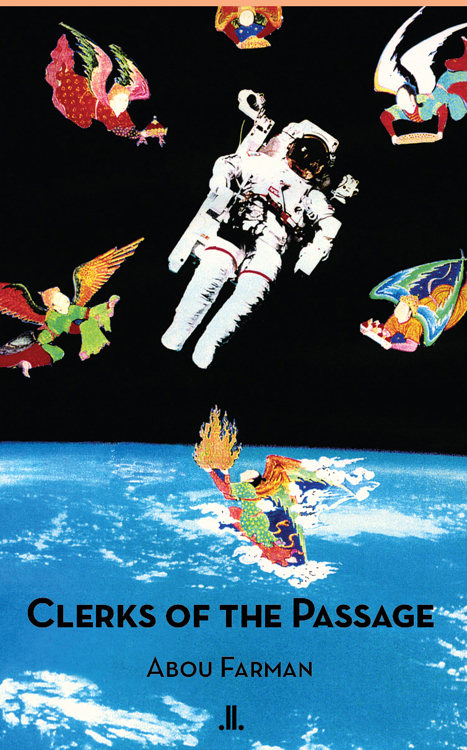 Part II of this three-part text is here.